Dodge - the American brand cars produced by Chrysler. Under the brand name Dodge are produced passenger cars, pickup trucks, SUVs and vans. The company was founded in 1900 by brothers Dodge for the production of automotive components. Issue own cars began in 1914. Dodge Company was sold to Chrysler in 1928, from 1997 to 2008 was a member of the alliance Daimler-Chrysler, and is now part of Fiat-Chrysler LLC company. The new Dodge logo depicts the inscription «Dodge» with two red stripes; the old logo (bighorn head) is now used on cars Ram brand. Dodge was founded in 1900 by brothers John and Horace Dodge. Its main activity was the issue of components for the emerging automotive industry. Having achieved success in this area, the Dodge brothers decided it was time to start the production of your own car. The first car Dodge Brothers, which was later jokingly nicknamed Betsy old woman, abandoned factory November 14, 1914 - followed by the end of the year another 249 Dodges made the exact same cars such. Each of them on the upper radiator tank sported a proprietary company logo - a globe placed at the center of the star of David: brothers remember their roots. By 1920, the company ranks second in the production of cars after Ford, you but in the same 1920, both brothers died, and the new head of the company became Fred J.. Haynes. Status Dodge brothers was solid - for 20 dollars plus million each. In addition, the heirs of the brothers (and besides widows have no one left), received 50% of the share capital. But both widows entrepreneurial talent is not owned, and the company's business went into decline. The owners of the company have become their widows, who in 1925 sold it to an investment group Dillon, Read & Co for $ 146 million. Despite the efforts of the new owners, the Dodge lost a position in the market, and investors began to search for a buyer for the company. This man was Walter Chrysler, and in 1928 the company became part of the Chrysler Corporation. During World War II Dodge company mainly engaged in the release of heavy SUVs (WC series and WF), as well as the production of aircraft engines. Dodge WC supplied to the USSR under the Lend-Lease and jargon drivers called "Dodge three-quarter" due to its payload of 750 kg. At the end of 1945 it has renewed release of civilian vehicles. Like other US automakers, Dodge offered customers pre-war model. The most famous models of the brand Dodge 1960-70-ies were sports coupe Challenger and Charger. In an attempt to gain a foothold in the compact cars segment, the company began to sell Japanese Mitsubishi Colt small car under its own brand Dodge Colt. Dodge WC continued to release under the name Dodge Power Wagon. In the future, this car served as the basis for a family of pickups, including the Dodge Ram. In the late 1970s, Chrysler was in a deep crisis. However, having received state aid, the Chrysler was able to avoid bankruptcy. As part of the anti-crisis program was created several new "anti-crisis" models such as Dodge Aries sedan and minivan Dodge Caravan, which was the founder of a new class of vehicles. In 1992, a powerful sports car Viper, who became the first model of the concept of "New Dodge» ( «The New Dodge») was presented. Another brand new car was a sedan Dodge Intrepid. The most popular model of the brand in the 1990s was a compact sedan Dodge Neon, which debuted in 1995. 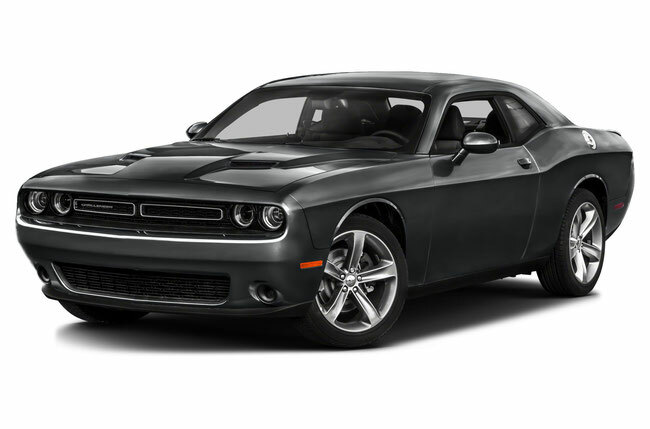 After the establishment in 1998 of association DaimlerChrysler, Dodge cars have become positioned as a more affordable as compared to machines of other brands of concern, as well as a powerful and athletic. It was totally renewed range of companies. 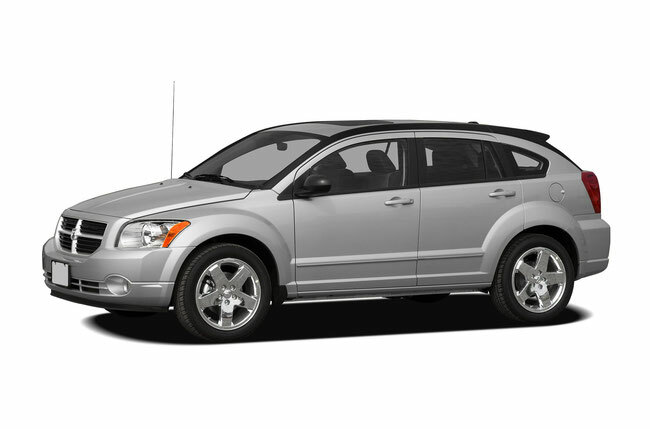 In place of the popular "Neon" came crossover Dodge Caliber, created in collaboration with Mitsubishi Motors.